Featuring Strange Vacation's Original Jacket, Red Clouds Collective Women's Waxed Canvas pant, and Feva Coveralls. Featuring the Strangers Varsity Jacket. Photos by Enginthusiast for their upcoming book, Supply & Denim, showcasing the denim and leather community. 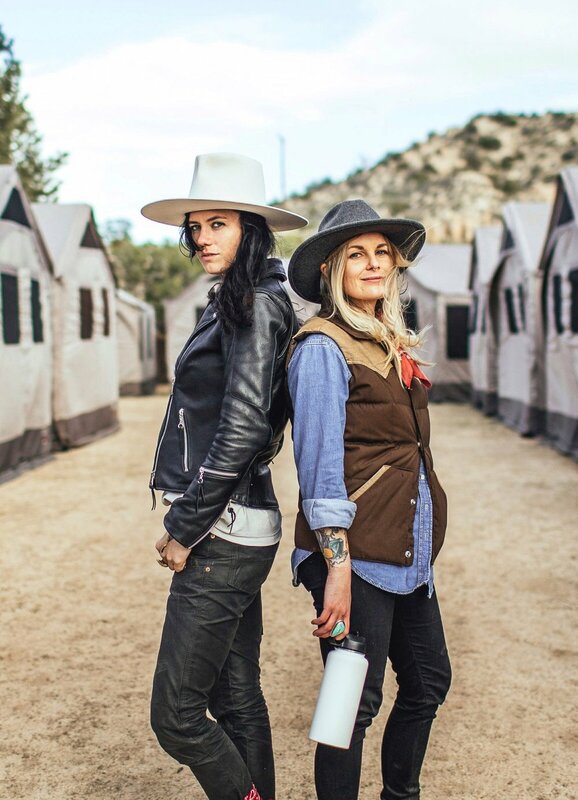 Featuring Feva's Marilyn coveralls, Strange Vacation's Original Jacket, and custom leather pants by Hellbent Leather. Featuring Made For Pearl's Cheap Thrill fringe leather vest, Yestadt Millinery Peaks Hat, and custom leather pants by Hell Bent Leather. Featuring Strange Vacation's Varsity Jacket and Biltwell's Gringo helmet. Photos by Yve Assad for Bobbi Rich's Full Moon Bath project. With Mike Wood, Tanner Lunn, Robby Moore, & Nathaniel Hernandez. Brooklyn, NY > San Francisco, CA. 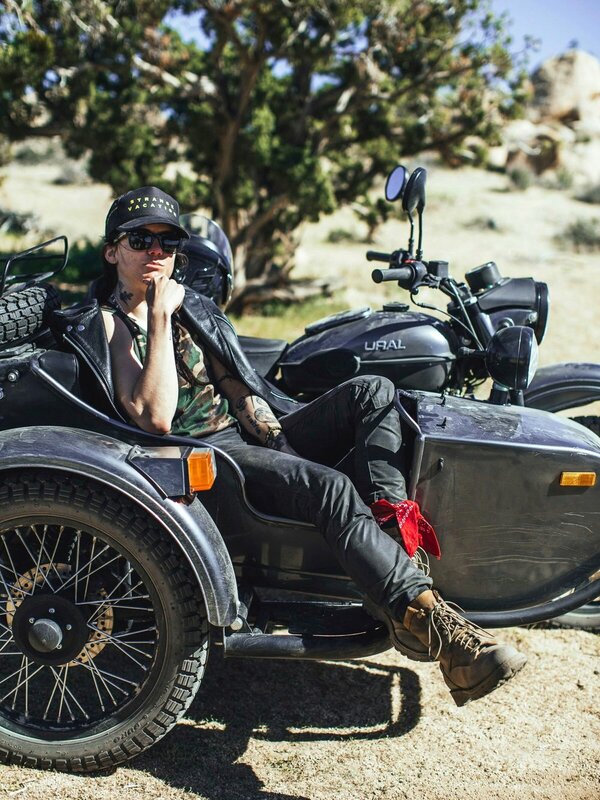 Photos by Women's Moto Exhibit for Harley Davidson. Riders Nina Kaplan, Meg Marie, Imogen Lehtonen, Lana McNaughton & myself.